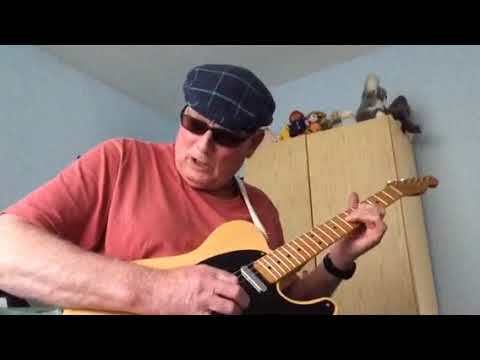 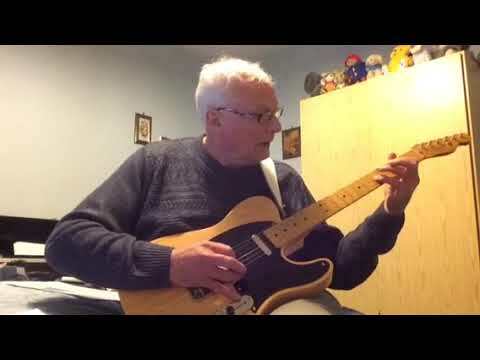 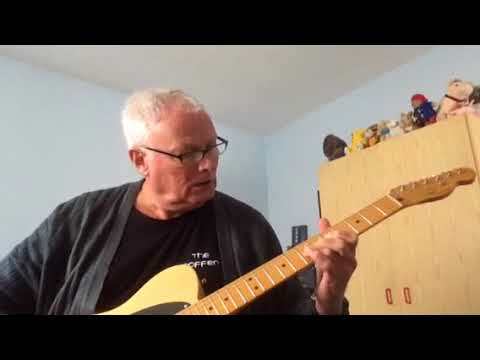 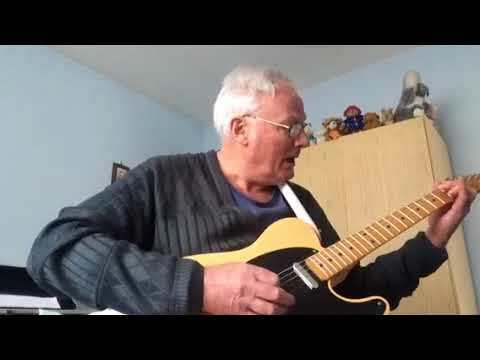 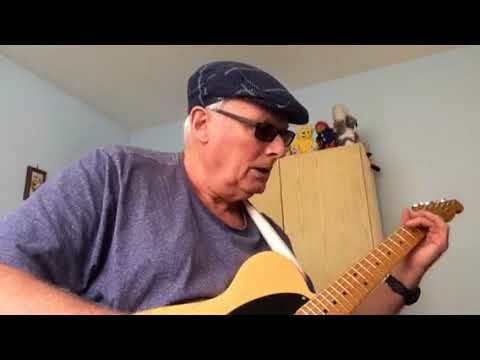 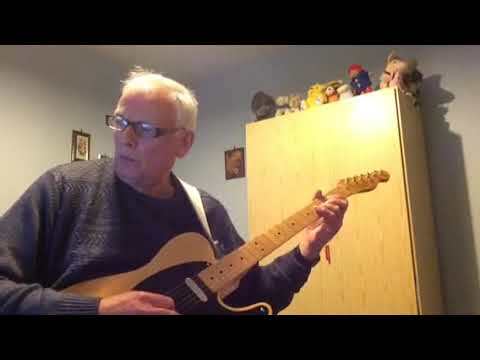 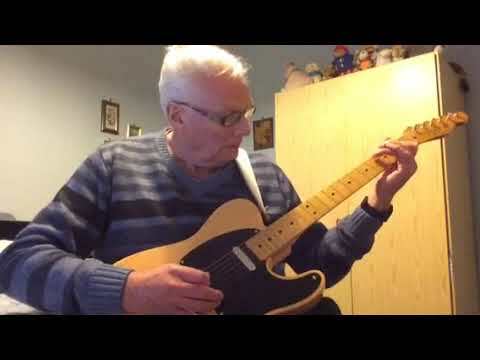 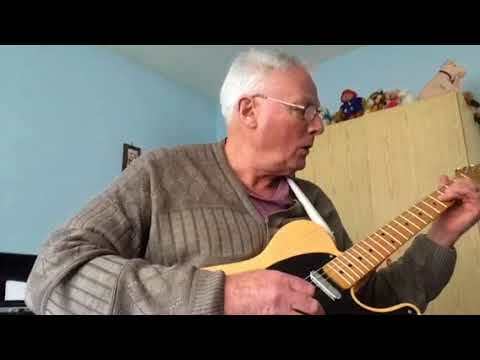 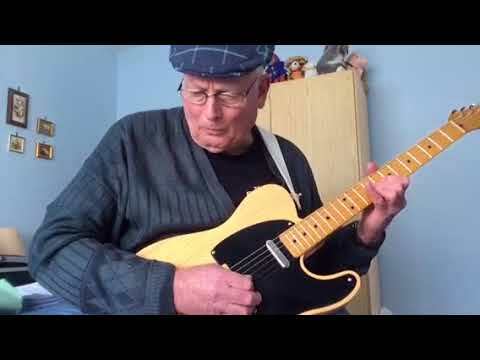 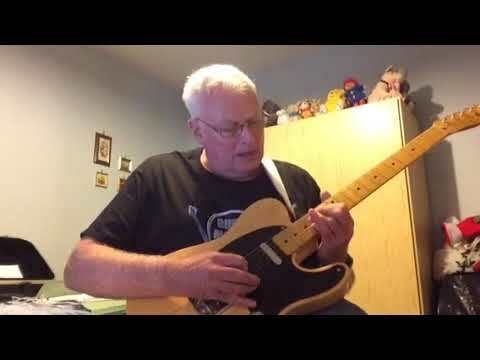 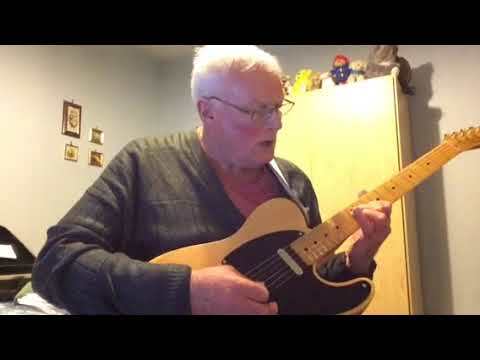 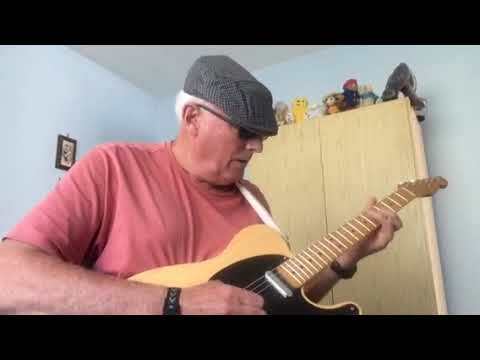 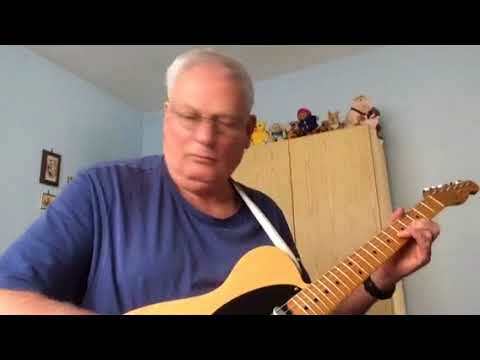 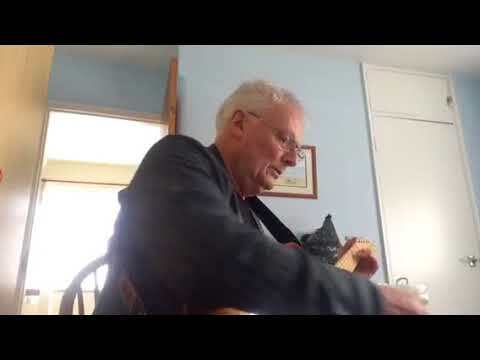 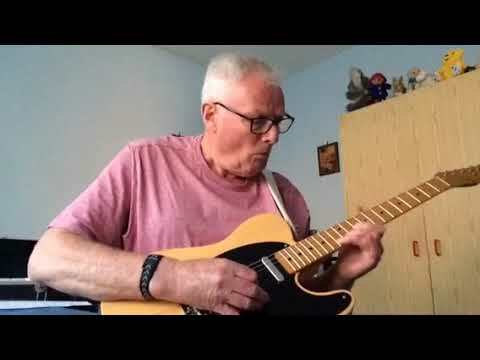 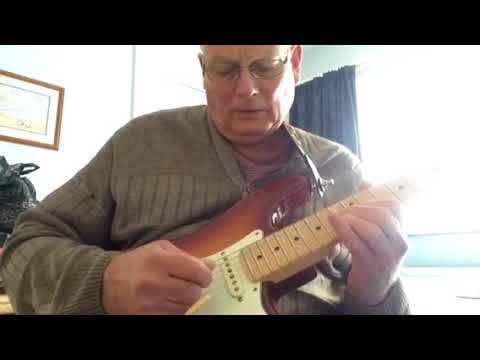 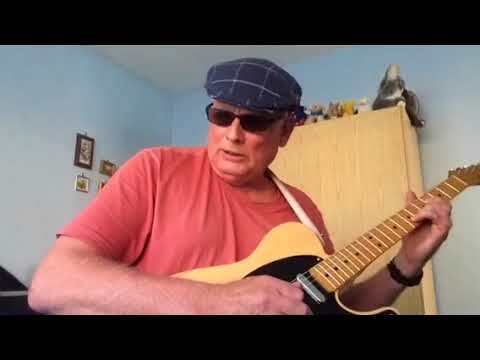 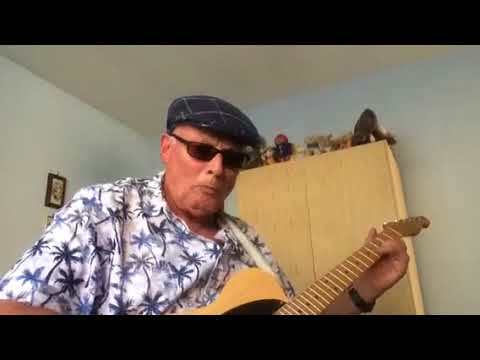 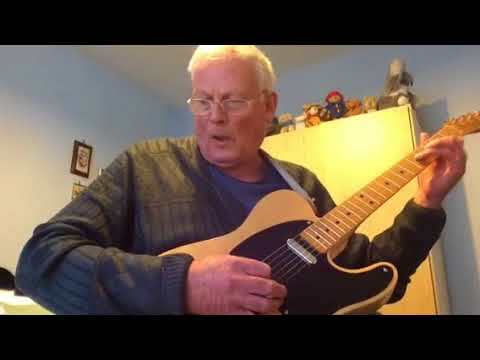 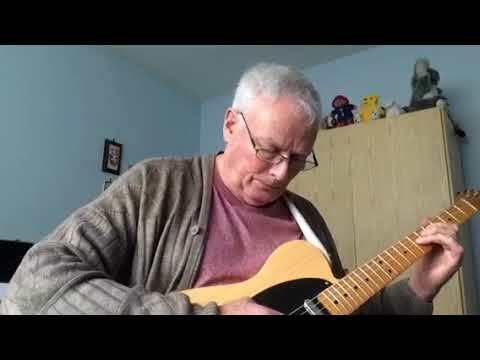 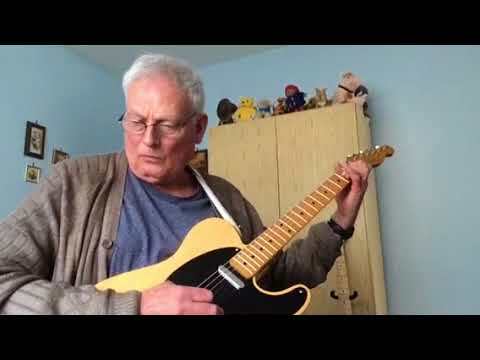 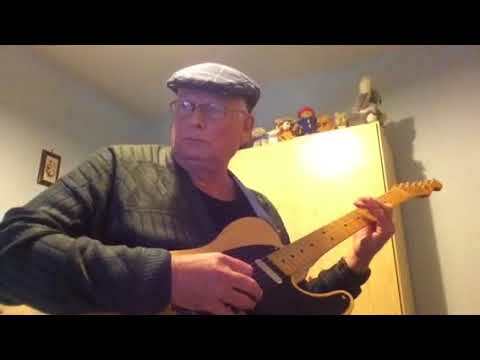 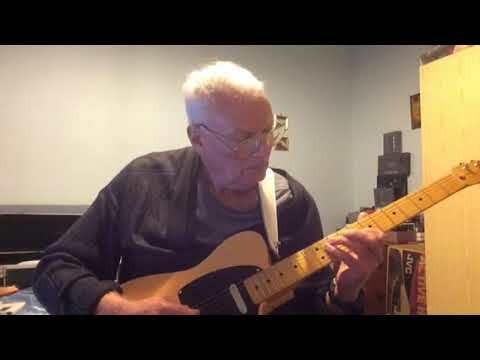 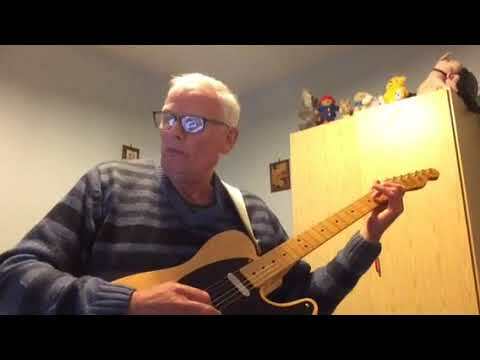 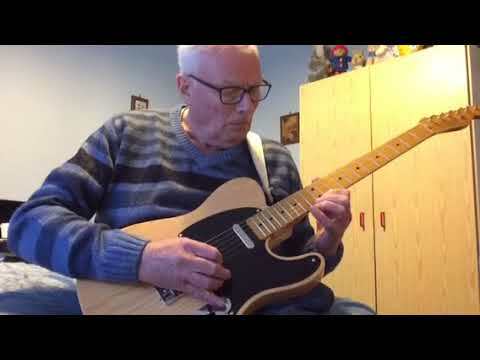 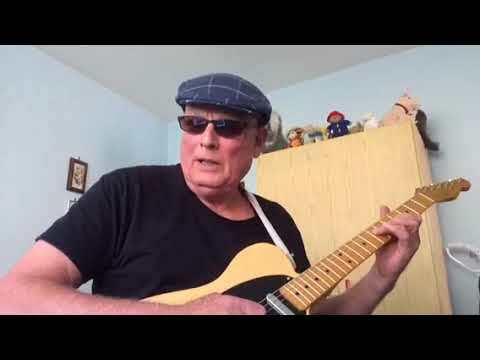 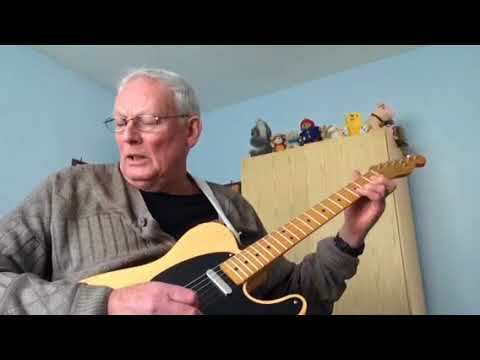 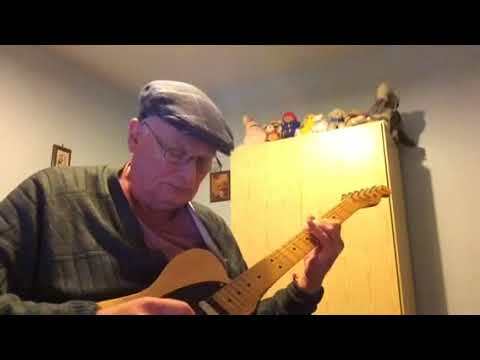 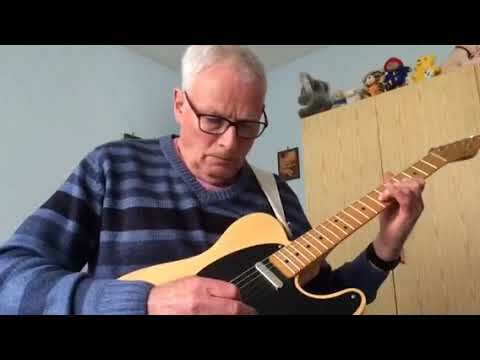 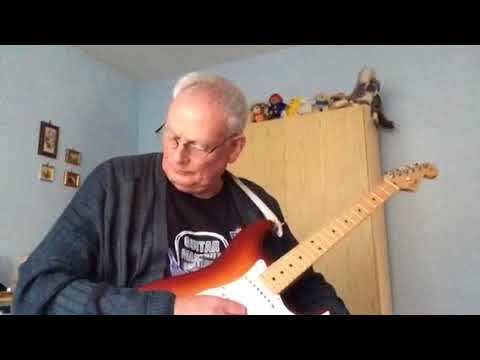 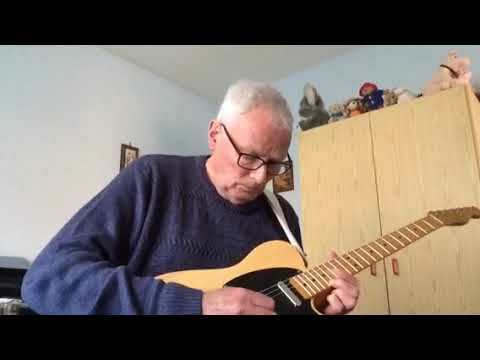 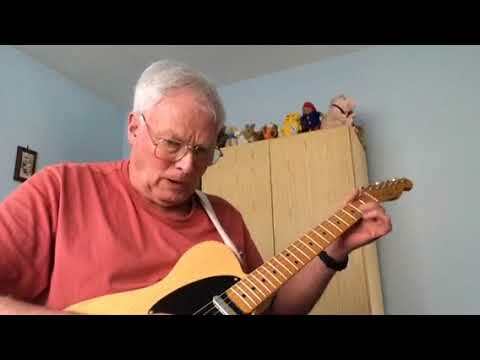 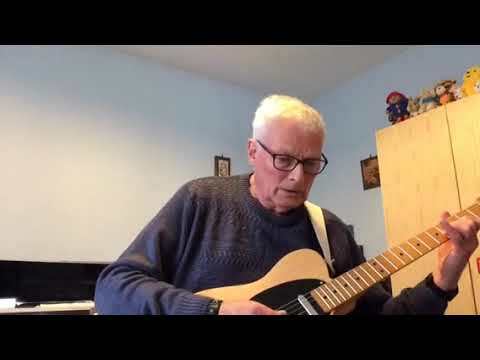 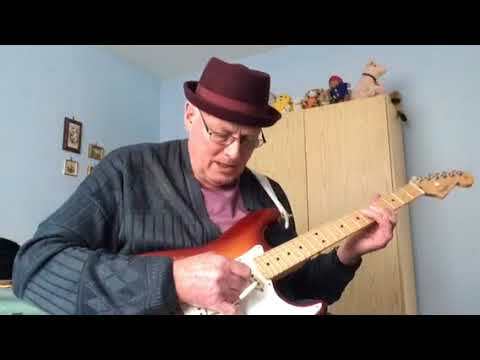 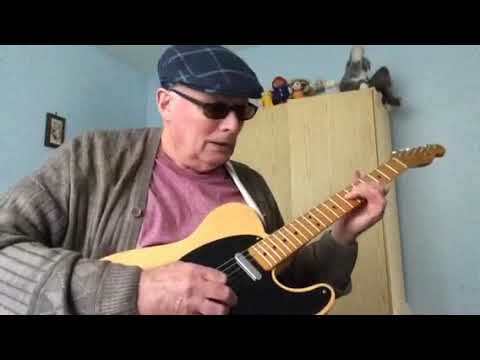 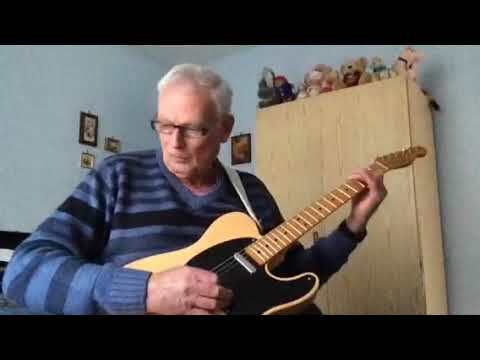 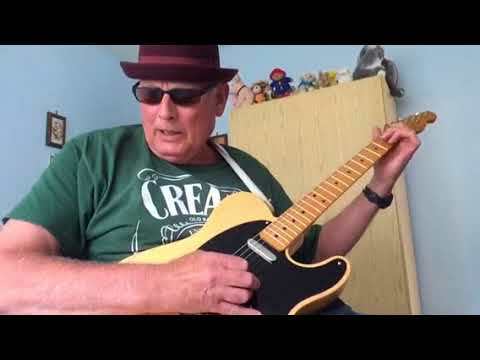 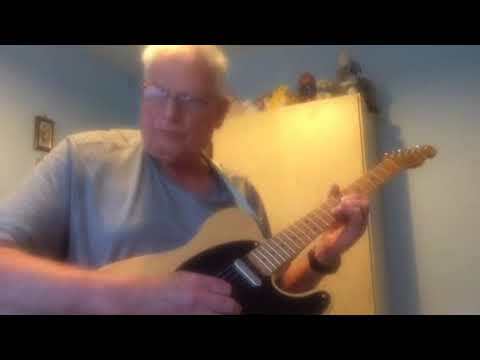 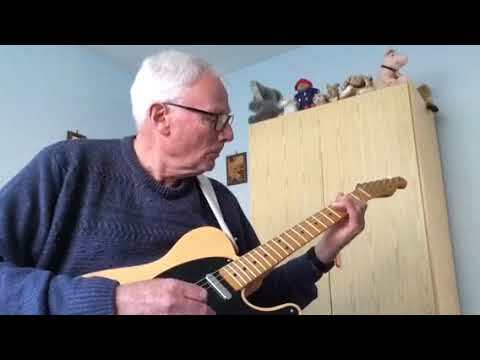 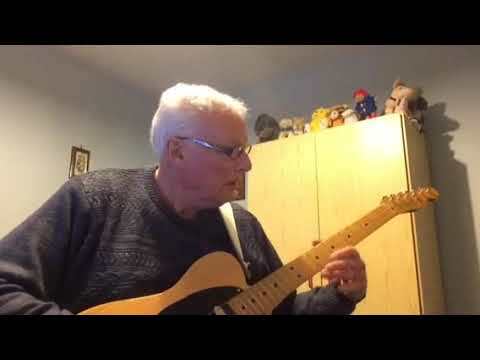 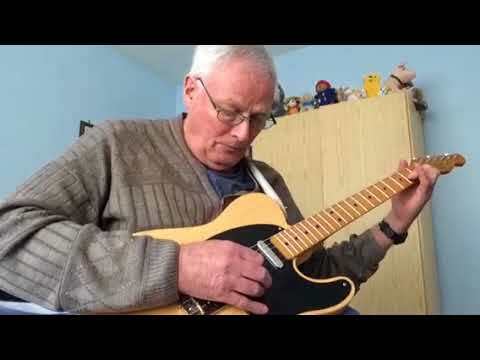 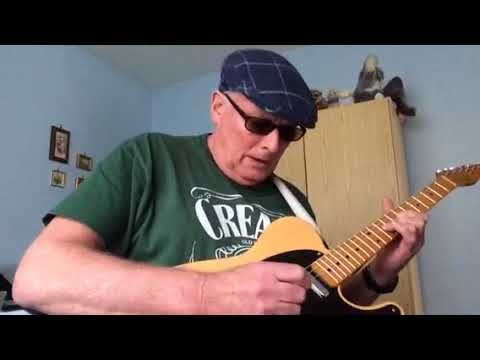 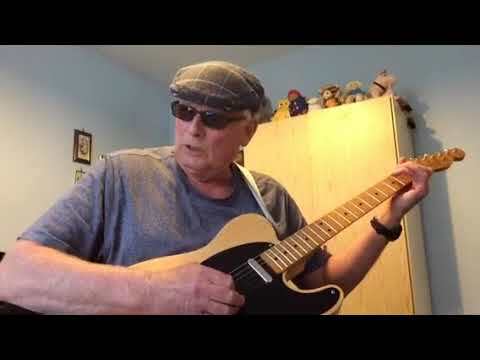 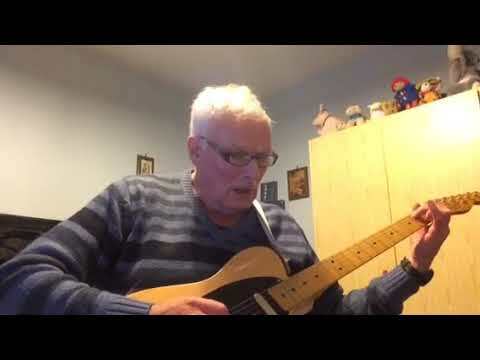 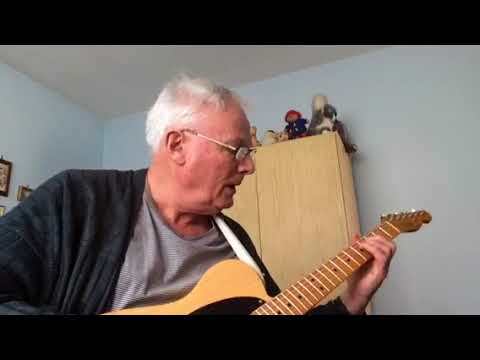 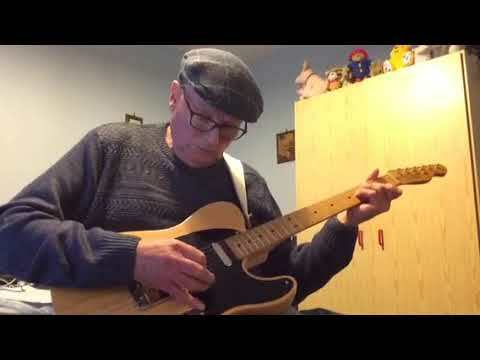 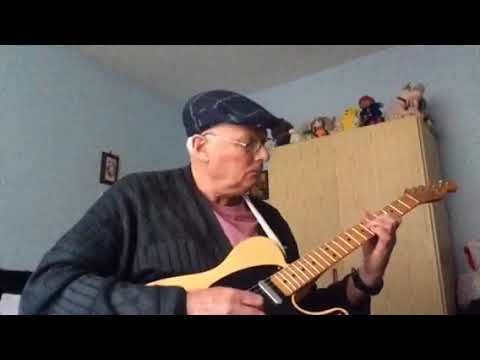 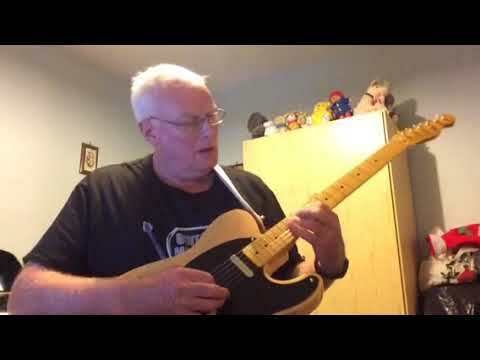 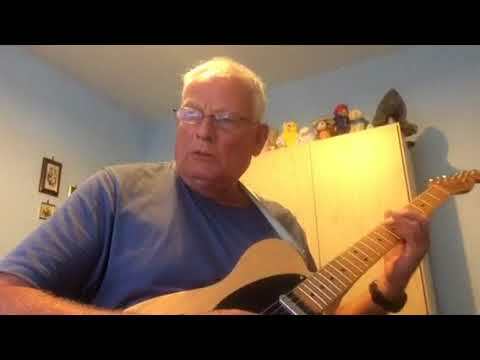 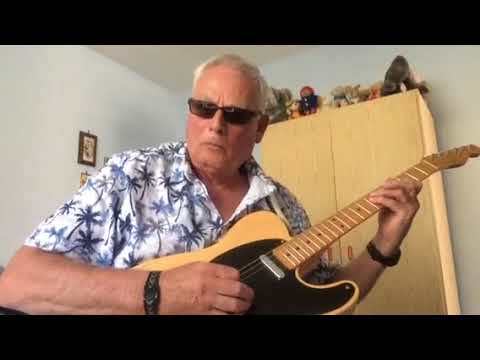 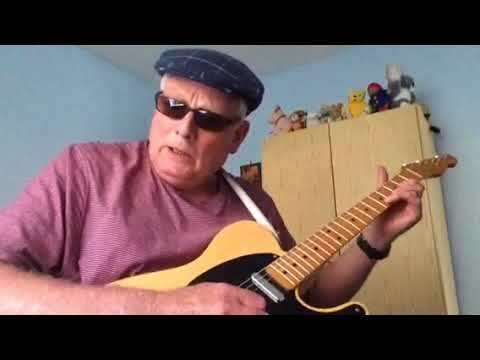 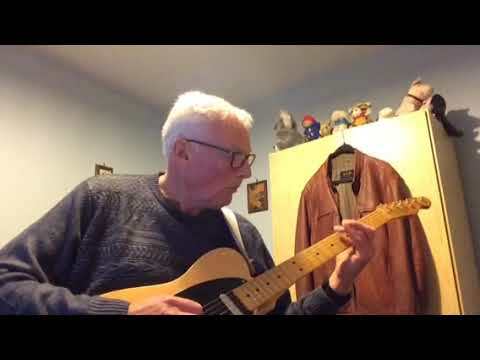 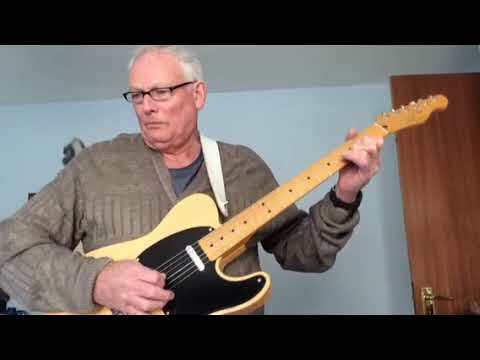 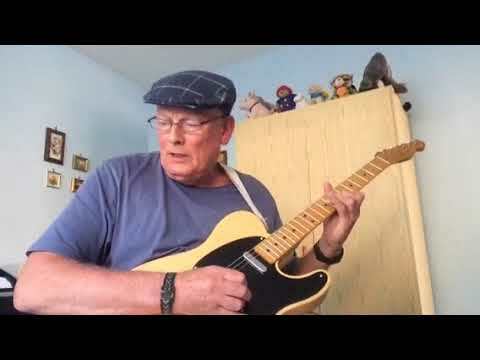 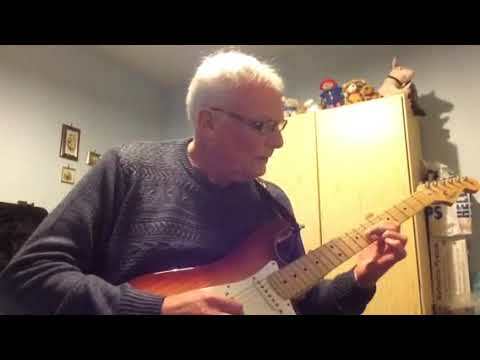 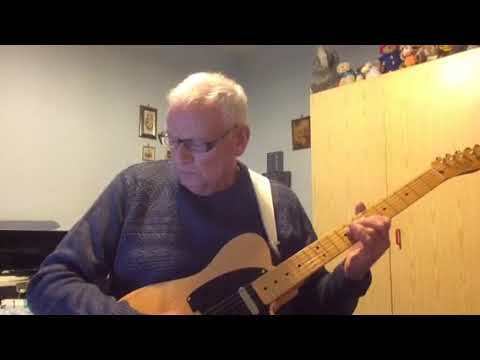 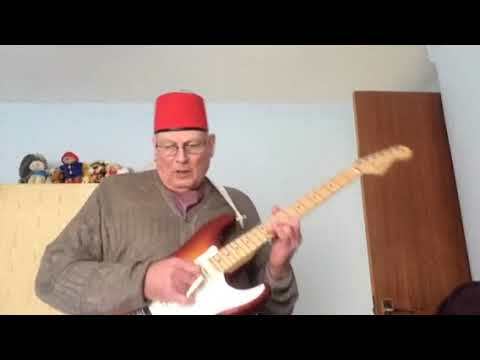 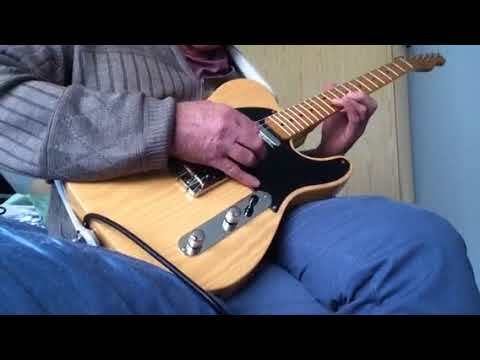 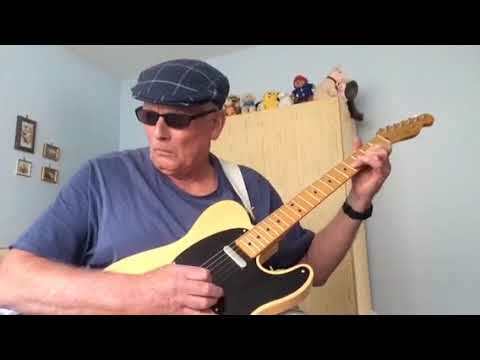 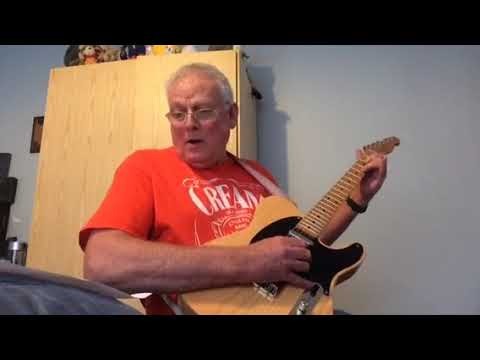 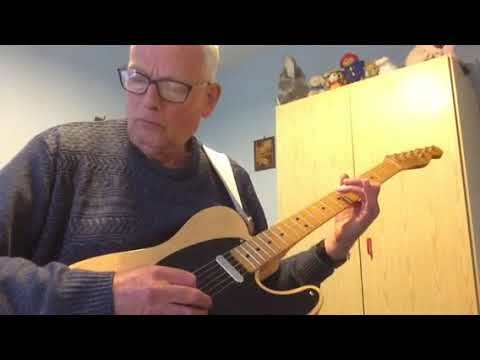 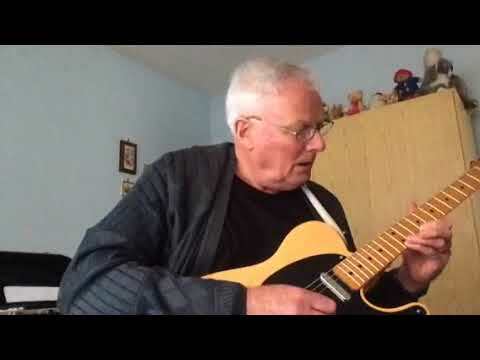 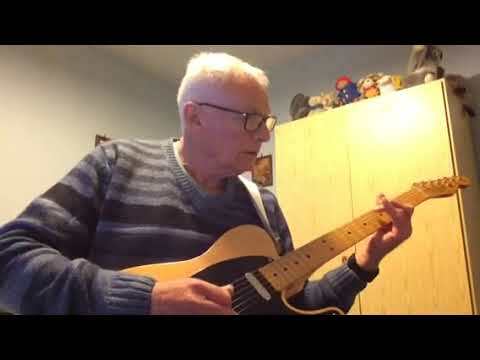 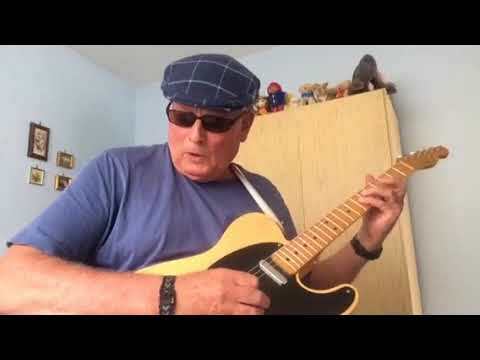 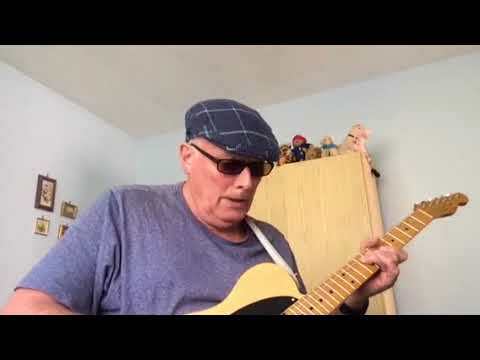 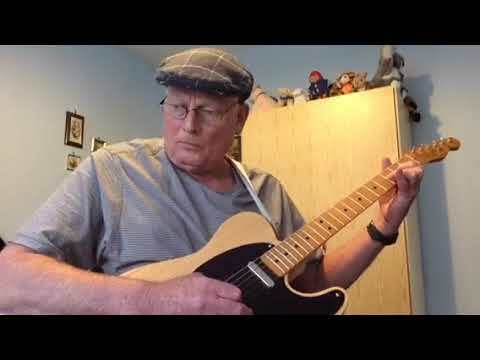 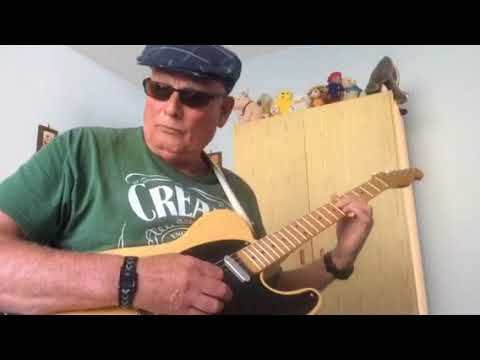 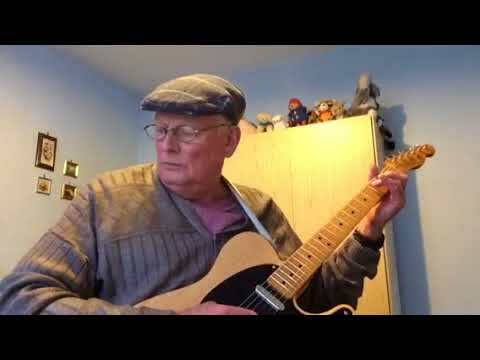 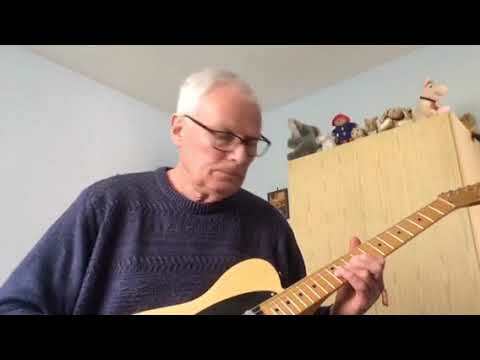 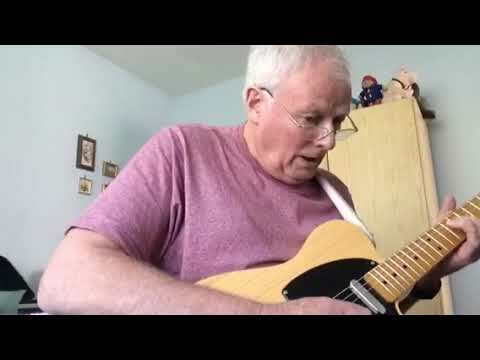 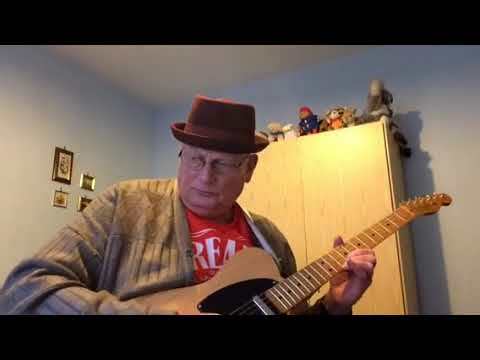 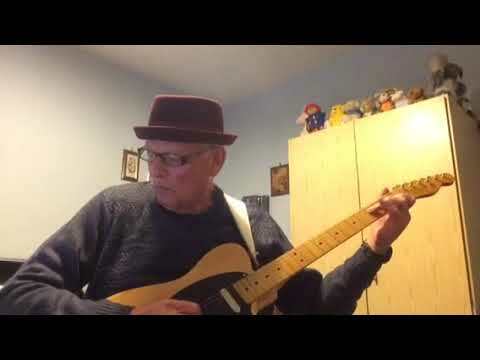 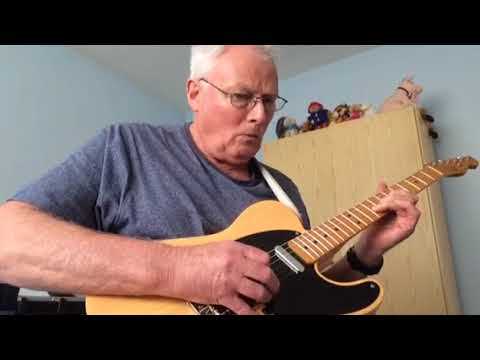 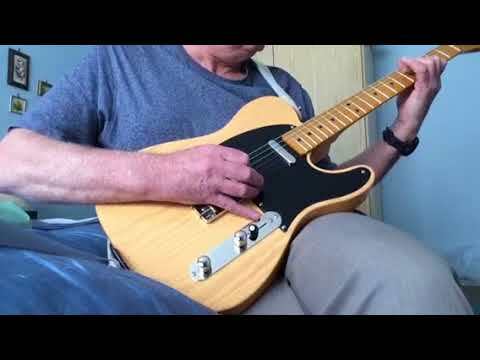 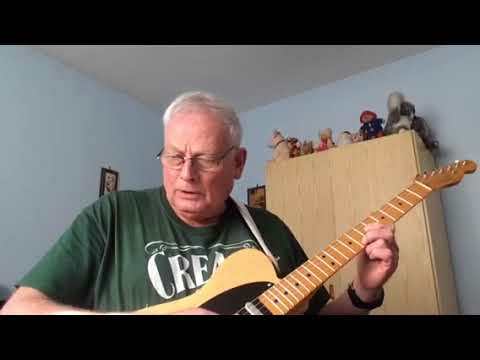 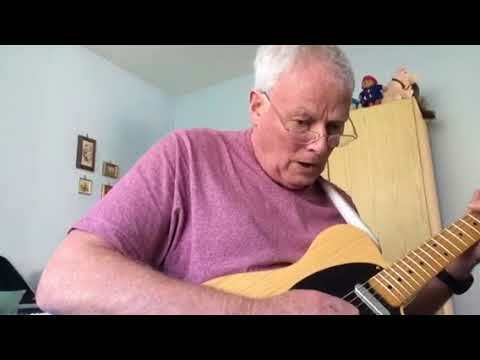 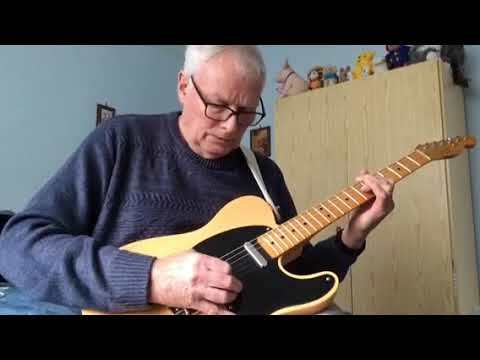 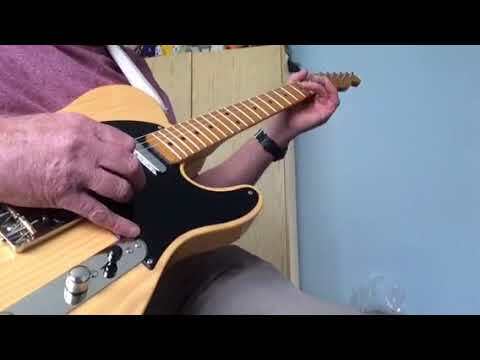 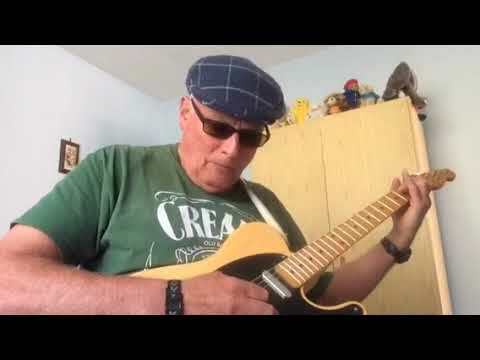 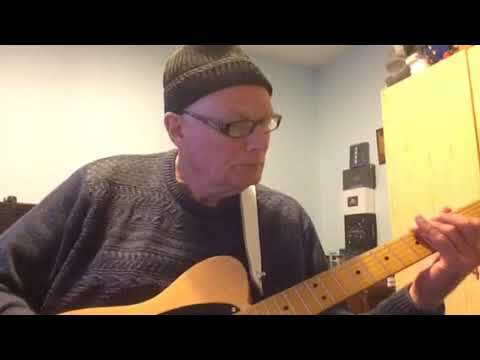 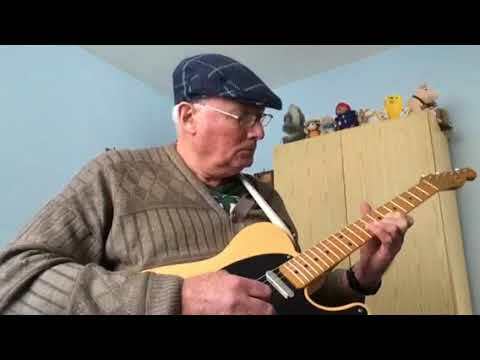 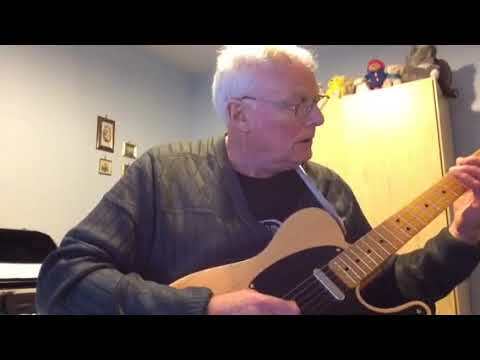 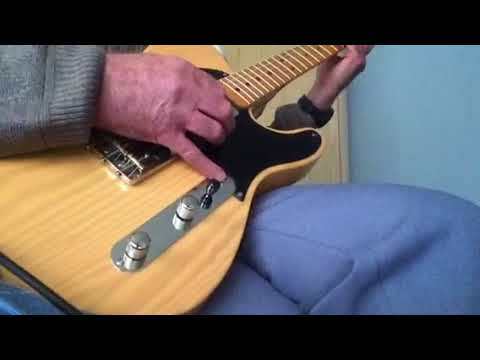 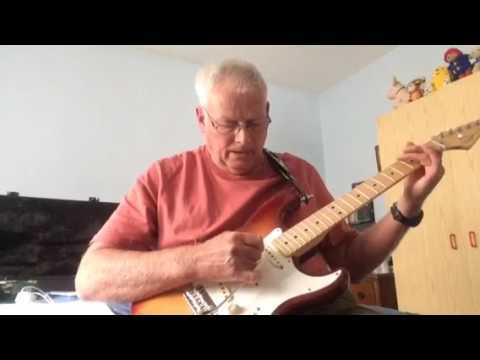 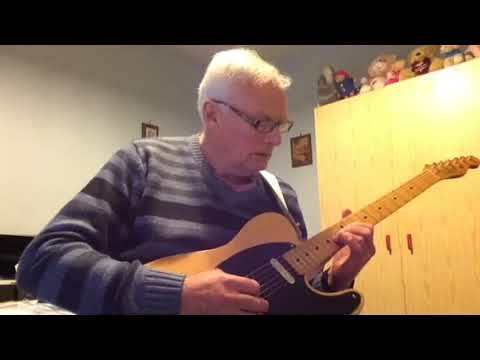 Pat Beaumont - Guitar - A guitar instrumental cover of What A Wonderful World by Louis Armstrong. 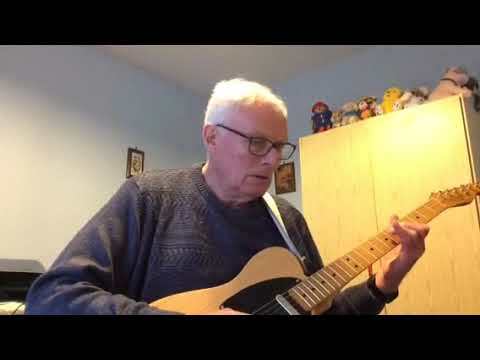 Hope I’ve done it justice. 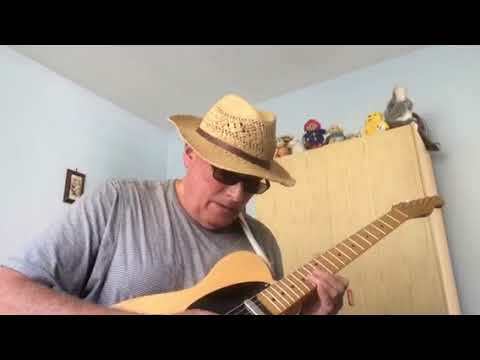 A guitar instrumental cover of What A Wonderful World by Louis Armstrong. 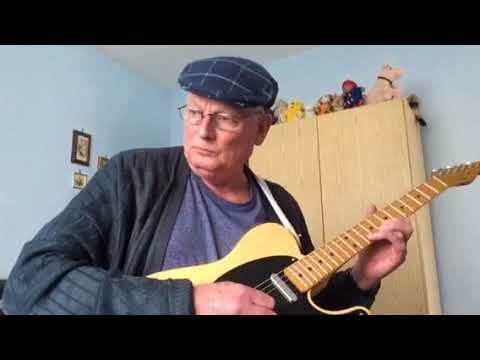 Hope I’ve done it justice.